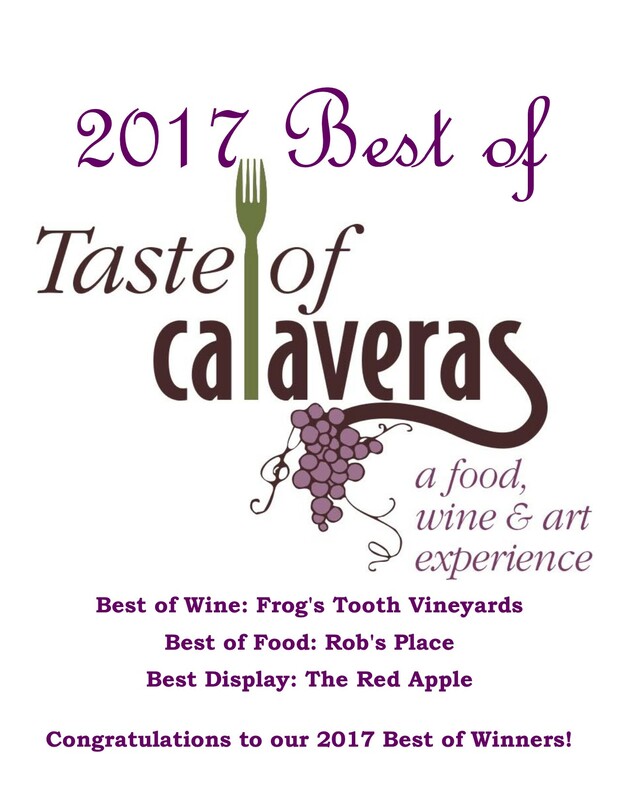 The 2017 Taste of Calaveras was held on Saturday, April 22nd at beautiful Ironstone Vineyards. Over 50 wineries, artist, restaurants and caterers from all areas of Calaveras County participated and over 200 people attended. Guests were encouraged to cast their voted for the best wine, food and display.